Includes: Domestic drafts, well drinks and wine. Package must start at or before 10pm. Includes: domestic and import bottles, domestic and premium drafts (312, Sam Adams, Leinie’s), well and call drinks, and wine. Package must start at or before 10pm. 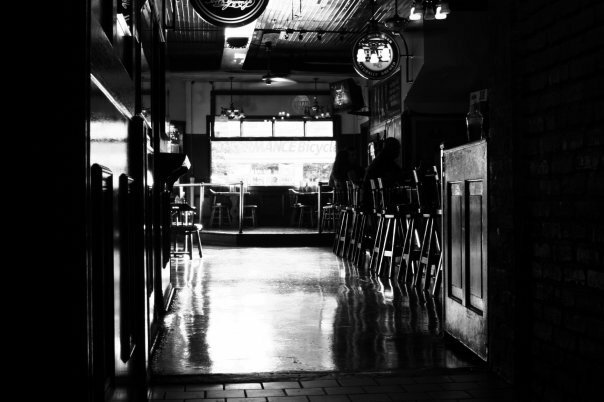 Inccludes: domestic and import bottles, domestic and premium drafts (312, Sam Adams, Leinie’s packages plus, super premium drafts. Well and call drinks and wine. Package must start at or before 10pm. 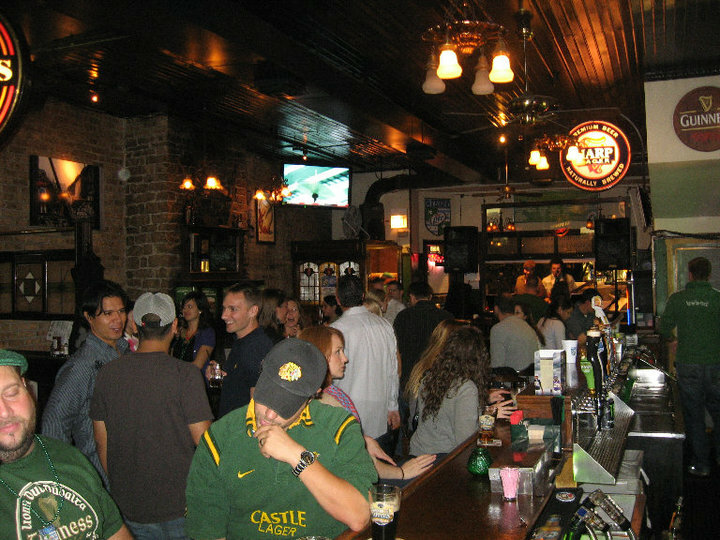 Featuring the best of traditional Irish fare, music and decor, everyone is welcome at The Hidden Shamrock. Enjoy the best sporting events on one of nine satellite televisions (including the big screen in the back room), pull up a bar stool to the original wood and brass bar, or just cozy up to one of the two big fireplaces and enjoy a pint! Private back room also perfect for hosting a special event! ChicagoPartyBooker.com books hundreds of parties each month and has great relationships with Chicago's best venues. Due to the amount of parties we book our guests get the best prices and best service! You will never find a better price...GUARANTEED! So sit back relax and let our birthday specialists set your party up for FREE!